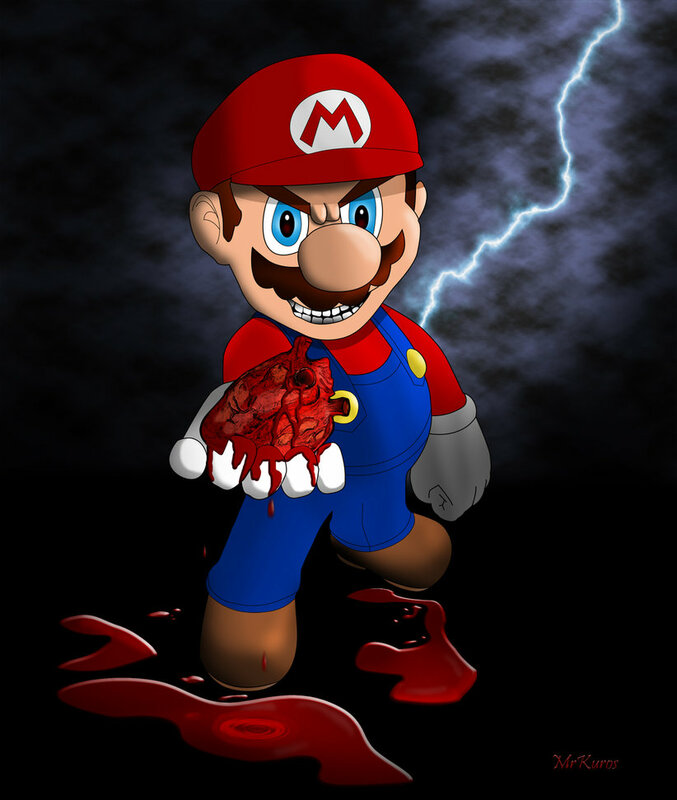 A little fan page we created dedicated to Mario.EXE, because evil Mario needs some love to, lol. The story of Mario.EXE is brutal. Mario is fed up with the mushroom kingdom’s rules and practices. 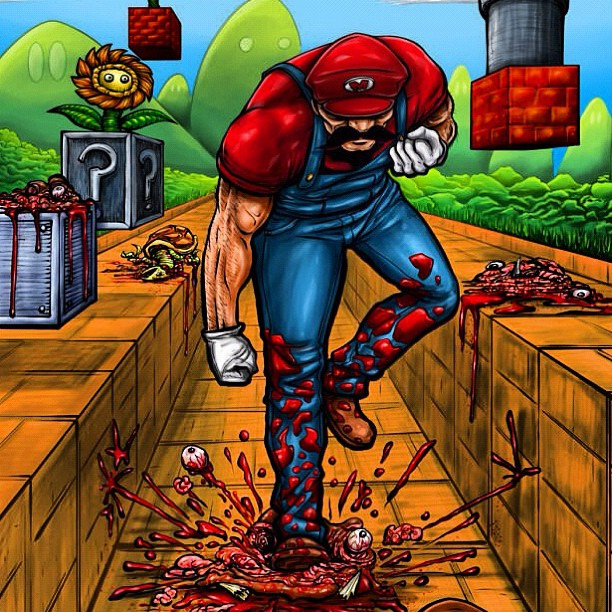 Mario is tired of suffering and cleaning up the mistakes of Luigi, Princess Peach and Toad. He has snapped and been possessed by pure evil. He wants them all dead. Everyone last one of them!!! LOL, I hope you enjoy the game picks and Fan Art on this page. Our picks of the top games you can download on your Windows PC and play. Sure their are many others, but these two games stand out as the best right now. If you know of any others that you think should be listed below, please Contact Us . The official, original and still the best Mario.EXE game. In this game you play as Luigi. You will start off by cruising around the original 8-bit Super Mario Bros first level. You will notice coin boxes are unresponsive, something is not right here. Mario.EXE has taken command of the mushroom Kingdom and is out to cause chaos and kill everyone in his path. Playing as Luigi try to Survive all of the traps placed by Mario and try your best to save Princess Peach and restore the god of the Mushroom Kingdom. Will that ever happen though? Is it too late? Watch the video or play the game. – DOWNLOAD HERE. Created By CoolRash. 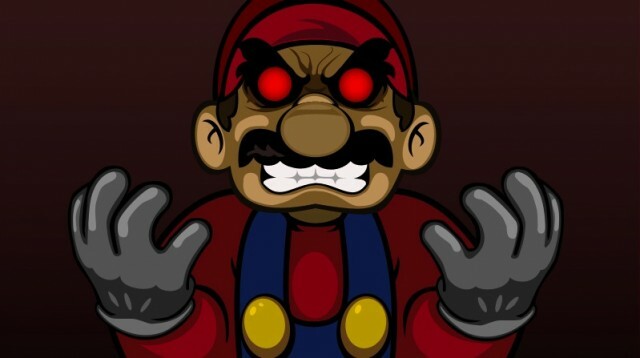 I Hate You.EXE is another fun CreepyPasta Mario Horror game, where you play through a level very similar to Super Mario World’s sky ship levels. 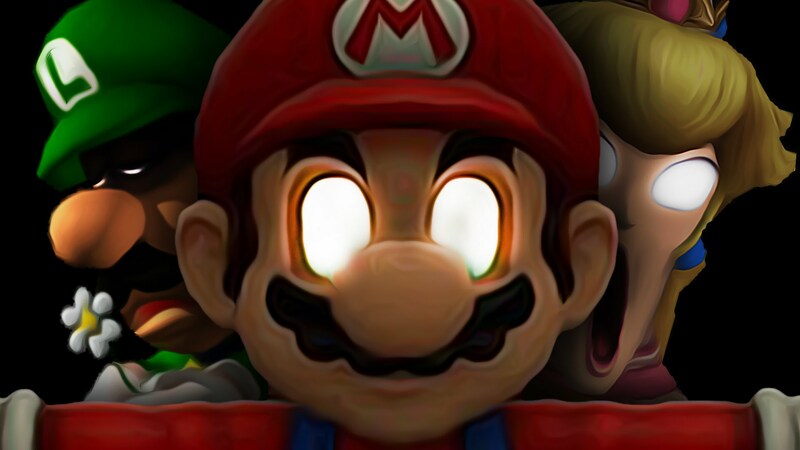 Playing as Mario you will encounter all kinds of horror. 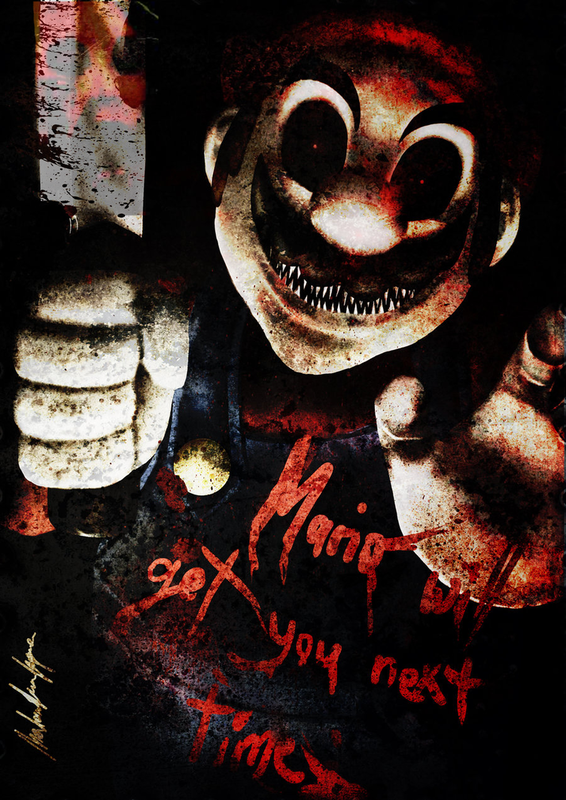 Mario will encounter many Jump Scares, blood, dead characters and strange funny pop ups. Who can be behind all this mayhem though? Who is evil enough to do this? – DOWNLOAD HERE. Created By theohmguy. 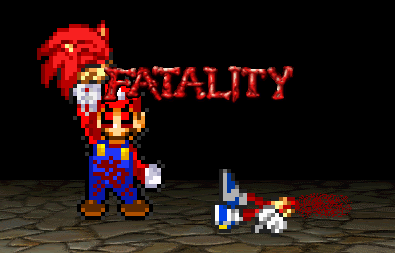 Mario World.EXE – Awwww this is more of a creepy parody of of the original Super Mario world. Starts off looking normal enough but you will soon notice this game is possessed by pure evil. Its short and not that great, but its pretty good if you want to be freaked out a bit. For Information and Download link check it out Here! The Best Fan art images we could find. Know of Any others you think are worthy enough to be listed? Please Contact Us.